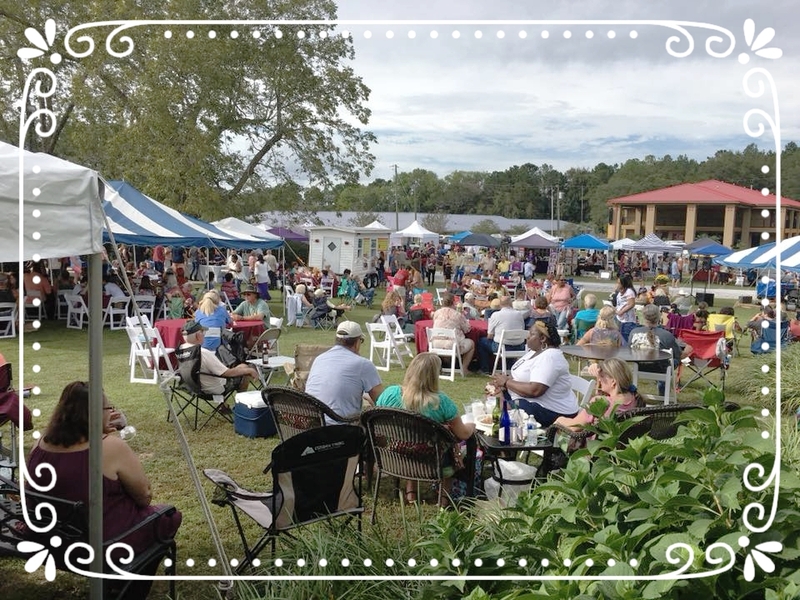 This festival is held outdoors at Chautauqua Winery in Defuniak Springs, Florida. 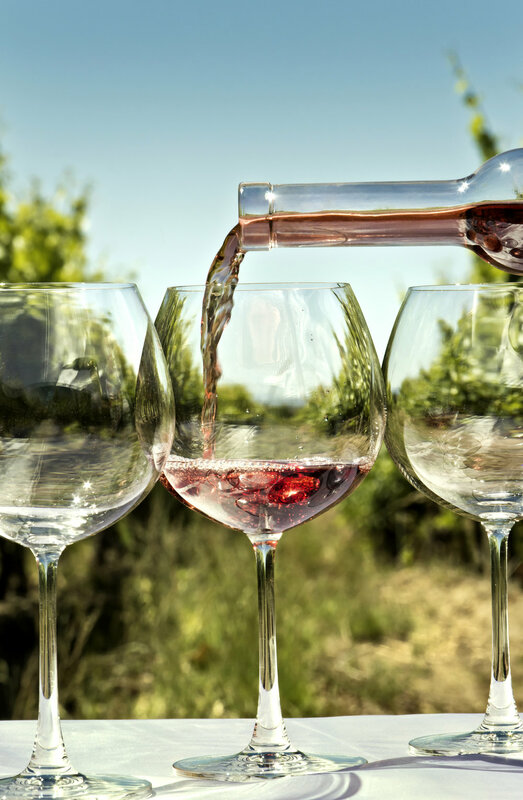 Here we offer a FREE wine tasting of our entire collection. Non-alcoholic muscadine juices are available for all ages to enjoy. Art and craft vendors travel from all over the southeast panhandle to set up with us. Get ready to shop some unique items! We will have food vendors, as well. Check back closer to our festival date to see what is on the menu. The best part of this day? The WINE, of course! You can purchase our wine by the case, bottle, or glass. We will have live entertainment, so please bring a lawn chair for your party or spread out on your favorite blanket. Relax and enjoy your day with us. Vendors spaces are full. Thank you all for applying!